I completely agree with Bova's thesis, but do all business leaders fully recognize and understand the importance of customer experience? Most recent CEO surveys position 'customer experience' as one of the top business priorities but talk is cheap. What is customer experience and why is it important? And what do business leaders exactly need to know about customer experience? 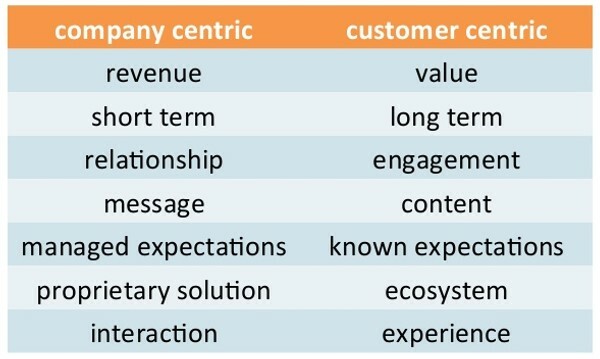 To answer these questions, I reached out to a former Gartner analysts and arguably one of the top customer experience experts in the world. 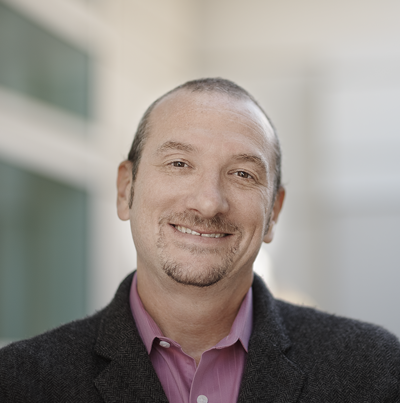 Esteban Kolsky is the founder and principal of thinkJar, a Customer Strategy consulting and think tank organization helping companies and user successfully become better, more open, and more collaborative organizations. Kolsky is a customer strategist, researcher, keynote speaker, and a consultant (analyst for 15 years, 8 years with Gartner). Kolsky is highly influential and widely considered as one of the smartest people covering the science of customer experience. Kolsky believes that research has become a commodity and value has shifted from discovery to analysis and experience applied to better understanding of the issues and the solutions. Kolsky is a deep thinker, facts-driven, and sometimes controversial with his views. All of these definitions are strong and accurately describe the emotive elements of customer experience. But is customer experience something that can be manufactured, engineered, owned or controlled by companies? Kolsky's concern is that companies believe that the customer experience is something that has to be manufactured, engineered or prepared for the customer. Whereas the customer is willing to define their experience as they go along, and this why most of the work in this area is of little to value. Kolsky believes that the customer experience process is non-deterministic, so one-time generically manufactured experiences ignore the nuances and complexities of actual interactions with customers. Kolsky believes that the customer experiences must be chosen and validated by the customer. He does not believe that the customer experience is offered by the company. The company does however need to build an infrastructure - combination of cloud, mobile, social, apps, data science, CRM, community platforms and related technologies - to allow the customer to do whatever they want, whenever they want, and however they want. Customer experience is not a onetime event, and every single interaction is going to be different. Greenberg recently defined customer engagement as: "The ongoing interactions between company and customer, offered by the company chosen by the customer." Although this definition is specific to customer engagement, which is different from customer experience, the main point of emphasis is similar - offered by the company, chosen by the customer. The customer chooses and therefore the control resides with the customer. The customer owns the customer experience. Some will argue that depending on the industry, business regulations, compliance and governance will not allow companies to broadly deliver this level of customer defined experiential ubiquity. The main point however is that controlling the customer experience is perhaps an illusion. Customers are more educated, more empowered and have more options available to them unlike ever before. Customers want choices, but to engage, they must trust the brand. Companies have a choice and the smart ones choose to better understand their customer's needs and then rigorously focus on iterating and improving their products and services to consistently deliver on their brand promise. Research shows that 55% of consumers are willing to pay more for a guaranteed good experience. Kolsky points out the word 'guaranteed', noting customers are no longer satisfied with just being promised a good experience. 86% of consumers are willing to pay more for an upgraded experience. Air travel and hospitality are examples where upselling better experiences can generate incremental revenue and bolster customer loyalty. 84% of consumers are frustrated when the agent does not have information. Customer frustration leads to the following: 13% tell 15 or more people if they're unhappy. Conversely, 72% of consumers will share a positive experience with 6 or more people. 50% of customer experience natural occurring churn every 5 years. Only 1 out of 26 unhappy customers complain. The rest churn. A lesson here is that companies should not view absence of feedback as a sign of satisfaction. The true enemy is indifference. 91% of unhappy customers who are non-complainers simply leave. 65% of companies are able to successfully upsell or cross-sell to existing customers. 75% of brands do not know what engagement means - but are measuring "it"
85% of customer churn due to poor service was preventable. 11% of customer churn good be prevented by simple company outreach. 67% of customer churn is preventable if the customer issue was resolved at the first engagement. 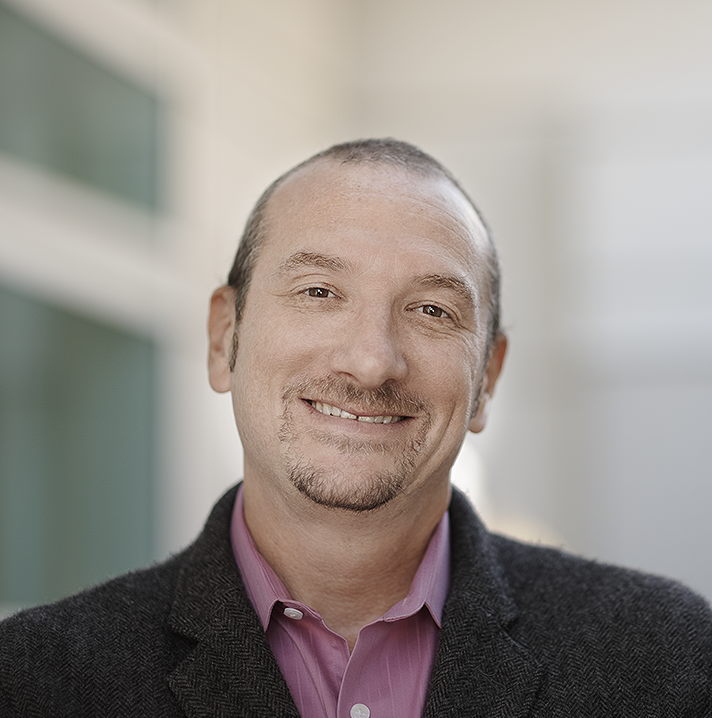 Kolsky strongly advocates that companies must shift away from company-centric behavior (measuring results, benefits and value based on internal benchmarks and standards) to a customer-centric model where co-creation of value and an outside-in behavior is adopted to define mutual benefits to both customers and company. Kolsky points to online communities as an example of how customers are more empowered than ever before to share both positive and negative sentiments regarding their customer experience. The latest research by Kolsky found that 84% of organizations are now embracing the customer experience model. Kolsky likens a company-centric experience design to a sledgehammer and a customer-centric experience design to a magnet - the power of pull is greater than the power of push. 70% of companies that deliver best in class customer experience use customer feedback - versus industry average of 50%, and 29% for laggards. Customers are thirsty for more information and knowledge. 44% of customers confirm that they have received the wrong answer. Kolsky's advice to companies is to focus on their job. The company's job is less about knowing what the customer wants, and more about building the infrastructure to enable customers to freely choose, personalize and optimize their experience at every single interaction based on their needs. Companies must utilize the right technologies to build a self-learning infrastructure, designed for continuous improvement based on measured customer feedback. Ultimately, convenience wins. The infrastructure must be adaptive, flexible, scalable and intelligent. 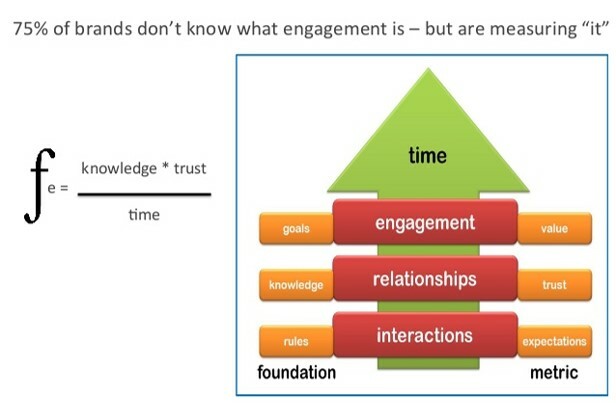 Kolsky's research and survey results regarding social, mobile, communities, journey mapping, engagement and knowledge management customer service should also be an eye-opener for business executives. 84% of social media service interactions are escalated to other channels. 13% of companies claiming that 25% of service requests start socially. 72% of Facebook interactions are never completed, in any channel. 67% of escalated social interactional go back to channel of origin. As a former social CMO and chief customer officer, responsible for managing global customer service centers of excellence, and someone who has had moderate success with social media, I would suggest that most companies are not investing enough to train and motivate their employees on effective use of social media. Companies that use social media as a megaphone, versus a telephone (bi-directional engagement) will not succeed. In my opinion, in today's digital and on-demand economy, not responding to customers on social media is as damaging as not responding to a phone or email request. In 2014, for the first time ever, the number #1 use of the web was social networking. Over time, customers will choose social networking and private video streams as their preferred contact channel - most likely as an integrated community services with e-commerce - and companies must be prepared to deliver a consistent user experience across a variety of channels. The community survey results are important. In my experience, the company can be the spark, but for sustained momentum, the flames, heat and energy must come from the community. Community benefits extend far beyond customer service. Community driven businesses can see sales and marketing benefits. Integrated e-commerce and community platforms can produce significant incremental revenue streams. Forward looking and innovative companies leverage the community to enhance and scale their product roadmaps and service offerings. Communities will scale your brand as long as companies are interested and deliver value to the community. I believe if you are company that views productivity as a function of location, then you are dying breed. Mobile is no longer about technology, but rather a lifestyle. 90% of time spent on mobile smart device is behind apps (10% on a web browser) and that time equates to more than 200 mobile moments per day for US adults, per Forrester, adding up to 30 billion 'mobile moments' occurrences per day in the U.S.. These mobile moments drive the wearable revolution - glasses and watches. To deliver a solid customer experience, companies need to adopt design thinking and deliver simple, not simplistic, and insightful solutions. Mobile design requires solid UI/UX expertise that is a part of the initial product design requirements. In my opinion, mobile-first is a must because mobile as an afterthought is the fastest way for companies to become irrelevant. In my opinion, customer journey mapping is a sophisticated process that requires the right talent, lean and automated processes, a content generation factory and a publishers mindset and skill, a culture of discipline, investment in marketing/sales/services CRM capabilities and data-driven methodologies. Companies that invest in market, industry and buyer segmentation analysis, including buyer persona and buyer process map (BPM) analysis can have success with journey mapping. CJM is promising for companies that have mature digital transformation strategy and operational excellence. Without CJM, precision and personalized sales, marketing and services capabilities cannot be achieved. In my experience, measuring customer engagement at scale requires investment in marketing automation capabilities that is fully integrated with the sales, service, marketing and community CRM platforms. 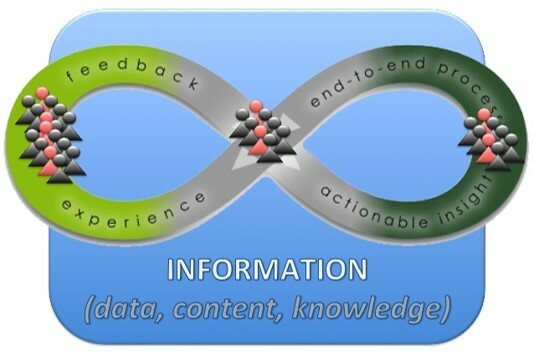 In B2B, based on my experience, there are a dozen or more meaningful touchpoints during the buyer's journey including field events, proof of concept trials, consumption of content (white-papers, video seminars, product data sheets, etc. ), social networking engagements, community activity, face-to-face meetings, customer service contacts, and more. Companies with fully integrated solutions can map each customer touch-point to sales opportunities, measuring the potential influence of sales, marketing, and customer service towards the overall customer experience. Companies who care about the customer experience proactively solicit for feedback, review the feedback, and action accordingly in a timely and responsive manner. The 50 customer statistics above cover a number of important areas and technologies. We can write a post for every single section noted above (Kolsky has volumes of supportive data to help us with that). That said, we also need to think about emerging technologies like the Internet of Things (IoT) and the profound impact that it will have on the customer experience. Kolsky also shares his view of improving the customer experience with the Internet of Things or Internet of Customers. The Internet of Things (IoT) will change business models and service delivery requirements. The Internet of Customers is something that all executives must understand and include as part of their digital transformation blueprint. [Insert link here] Kolsky believes that the IoT will transform customer services and significantly change customer expectations. The machines will integrate into the lives and businesses of consumers, producing data that can be acted upon in real-time, with specific actions that are personalized to deliver meaningful value. In a hyper-connected economy, the expectation will be for companies to deliver proactive services based on real-time analysis of customer (and device or 'thing') generated data. In summary, business executives must be fully aware, understand and be committed to continuously improving the customer experience. The best gift that you can give to your competitors is poor customer experience. To learn more about the science and art of delivering superior customer experience, I encourage you to read Kolsky's blogs and follow him on Twitter at @ekolsky.